There is a large portion of the population that truly believes that eating a vegan diet means resorting to plain salads and raw carrot sticks. While many times a salad can be on the menu, there is nothing plain about them, and this could not be further from the truth. 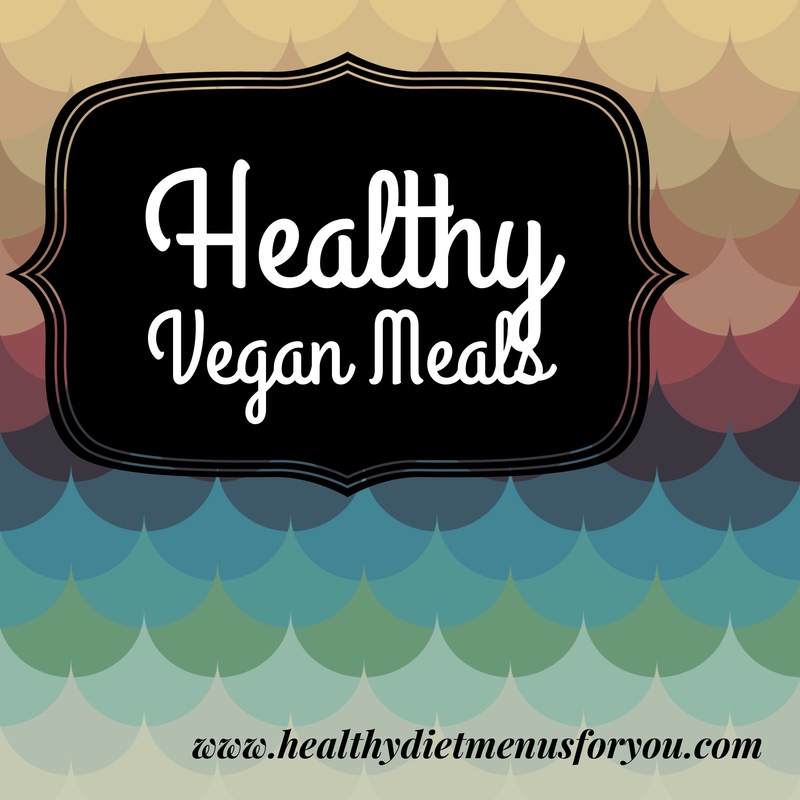 There are so many delicious and healthy vegan dishes that the whole family will love. A primarily plant based diet can help reduce the risk of heart disease, help maintain diabetes, and even stop the progression of many chronic illnesses such as renal disease. 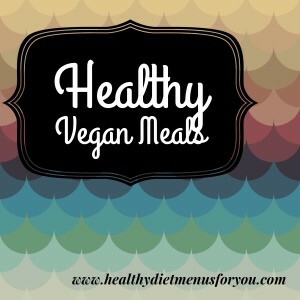 Whether you plan on going completely vegan, or just incorporating vegan meals into your weekly routine, you are taking a big step towards much healthier meals. A great option for kids and other picky eaters, kabobs are fun and easy. Simply chop up some of your favorite veggies such as zucchini, mushrooms, carrot, cherry tomatoes, and even some fruits like pineapple chunks and allow each person to skewer their own kabobs. You can even top the kabobs with different spices to make them even more customizable. Kabobs are great on their own or served with rice or over a crisp, fresh salad. Another fun and easy vegan meal idea that is great for kids is to orchestrate a dip night. Serve an assortment of chopped veggies like carrots, celery, broccoli, and cauliflower with lots of different healthy dips. Try all natural nut butters, dairy free spinach dip, and all kinds of different hummus flavors. You can make your own dips, which is typically much healthier, or you can store buy them. Soup is one of those versatile meals that could literally go any way you want it. During the cold months or when you’re feeling under the weather, there is nothing quite like a hot bowl of homemade soup. You can make vegan friendly soup in no time at all. Start by sautéing some diced onion and celery in a little bit of olive oil or Earth Balance butter until translucent. Add in chopped vegetables of your choice. Sauté for a couple of minutes, and then pour in vegetable stock or broth (homemade or store bought is fine). Bring to a boil and then simmer. For a little more flavor, add a few shakes of Louisiana style hot sauce to pot just before you add the broth. You can also use tomato juice instead of vegetable broth. For a super simple and family friendly vegan meal, you cannot go wrong with simply roasted vegetables. You can use just about any vegetable you like, simply chop, toss with a small amount of olive oil and seasoning of your choice, and throw in the oven. Root vegetables like potatoes and carrots, cook perfectly in the oven set at 425 degrees for about 45 minutes. These are all good starter meals that can help you incorporate tasty vegan meals into the rotation for your healthy family meals. They are family friendly so kids of all ages and picky eaters should enjoy them too, and they are super easy. For other vegetarian meals click here.